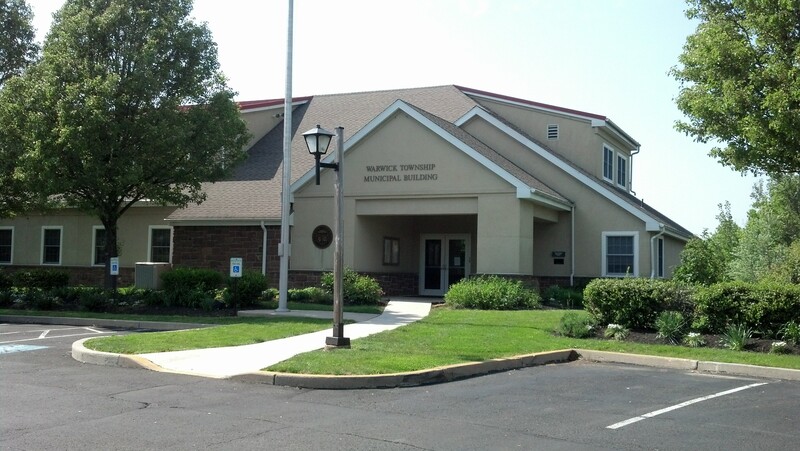 Warwick Township Water & Sewer Authority has received many inquiries regarding the recent news articles on the contamination of several local water supplies. The contamination issues effect ground water sources (wells) in these municipalities and most have discontinued use of those sources. Warwick Township Water & Sewer Authority does not use ground water sources for its water supply. 100% of our water is purchased from Aqua Pennsylvania and the North Wales Water Authority that primarily use surface water and are unaffected by the perfluorinated compound contamination in the local water supply. If you have a private drinking water well and require additional information about the safety of your water you may call the Pennsylvania Department of Environmental Protection at 484-250-5980.